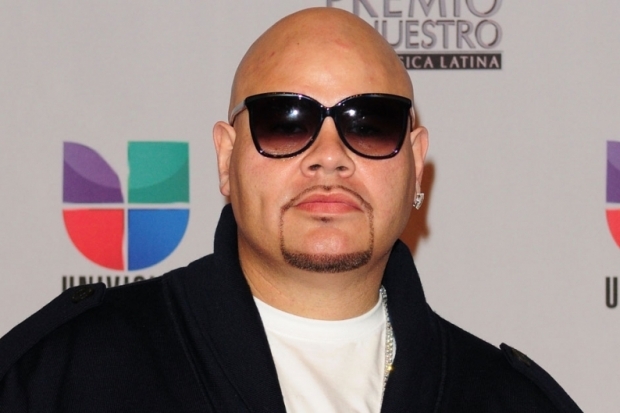 Fat Joe is the latest celebrity to be facing prison time for tax evasion. According to reports, the Bronx rapper owes the IRS $718,038 in taxes on $3.7 million worth of income. The 42-year-old rapper, whose real name is Joseph Cartagena, is charged with two counts of tax evasion. He pleaded guilty on both charges. Fat Joe admitted in court that he did not pay taxes on on almost $4 million income between 2007 and 2010. The Terror Squad rapper face up to 2 years behind bars. He is out on a $250,000 bail. Fat Joe lawyer, Jeffrey Lichtman, said the rapper plans to pay up his back taxes by his sentencing hearing on April 3rd.